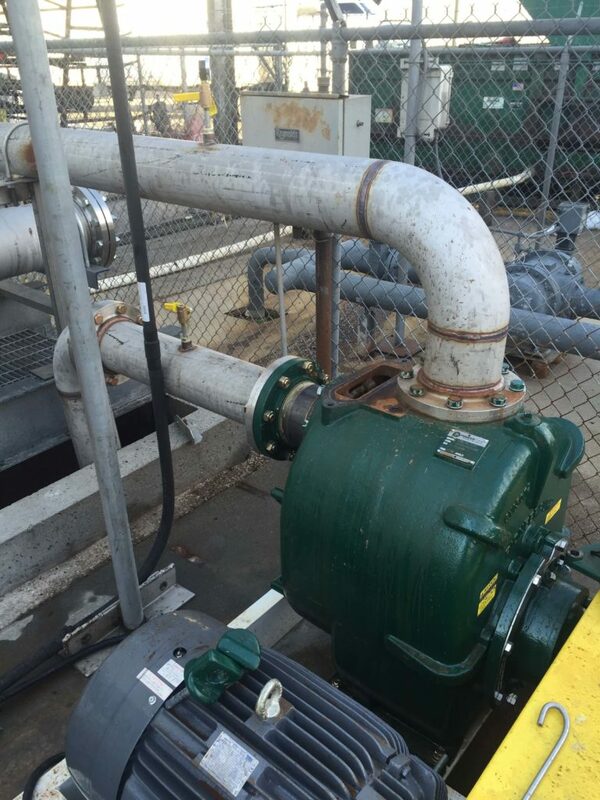 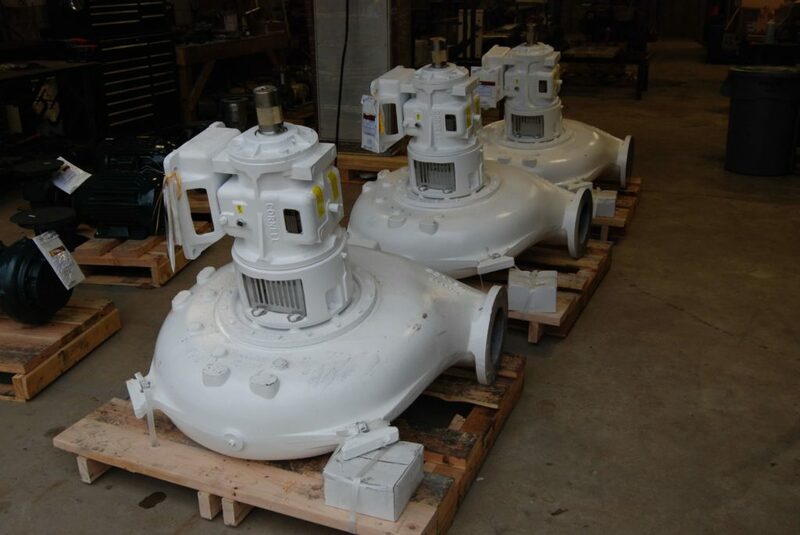 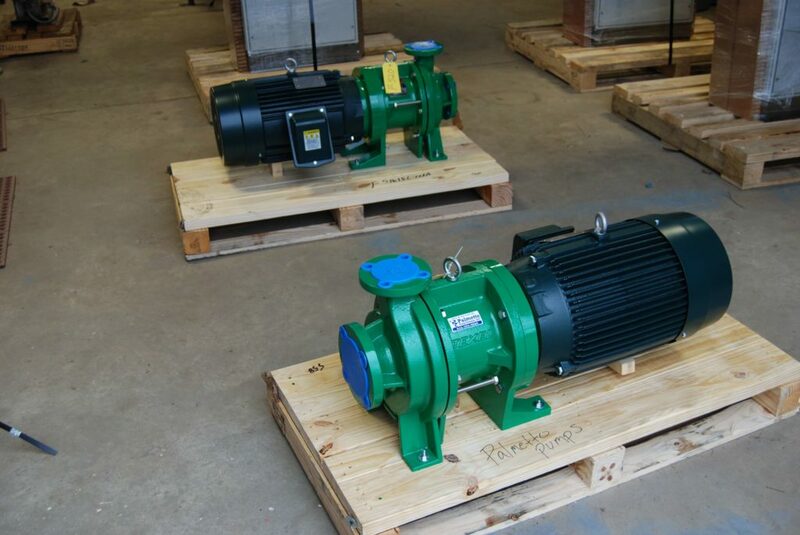 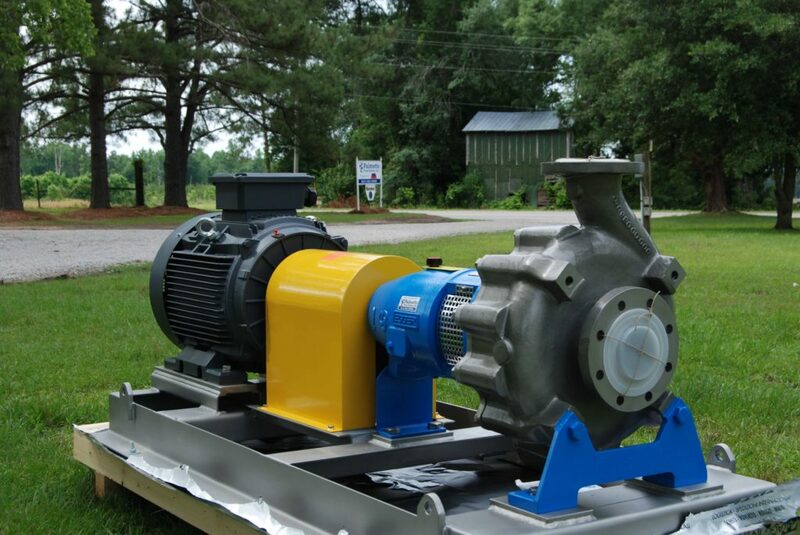 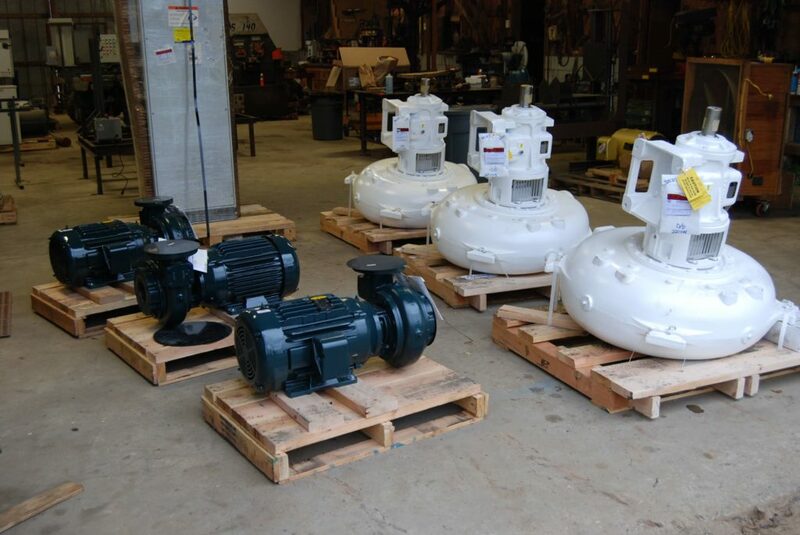 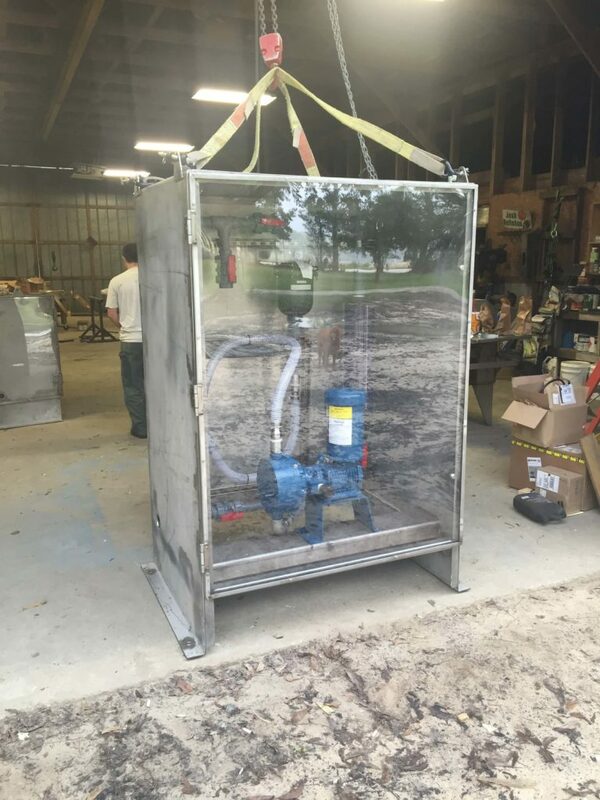 Palmetto Pump Systems has the right equipment, skills, & capabilities to help keep your process moving efficiently. 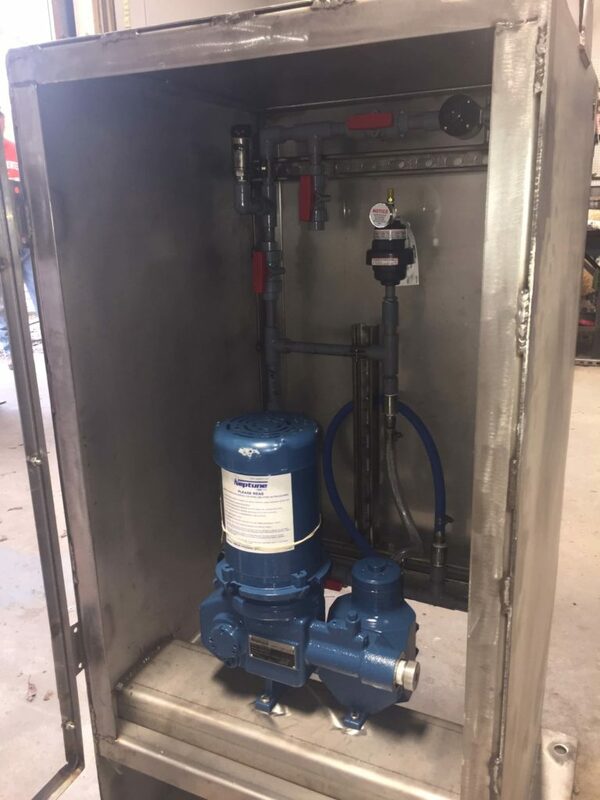 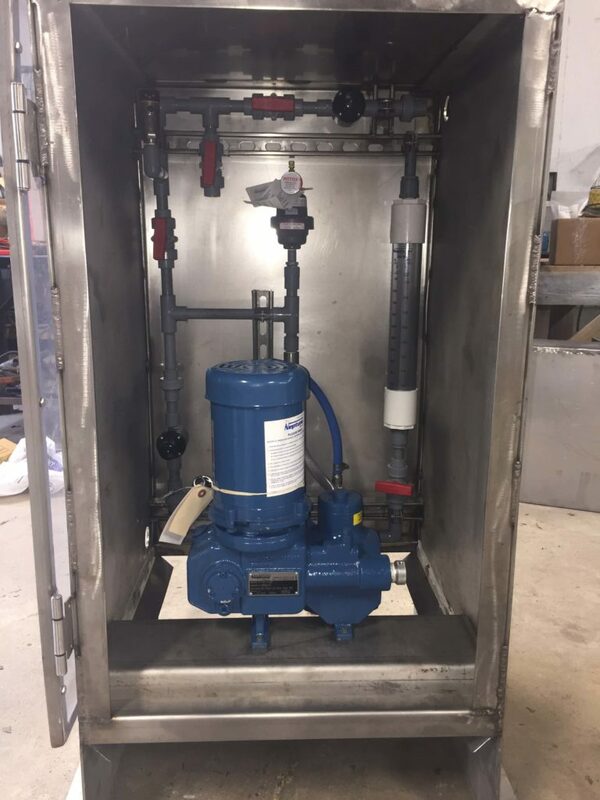 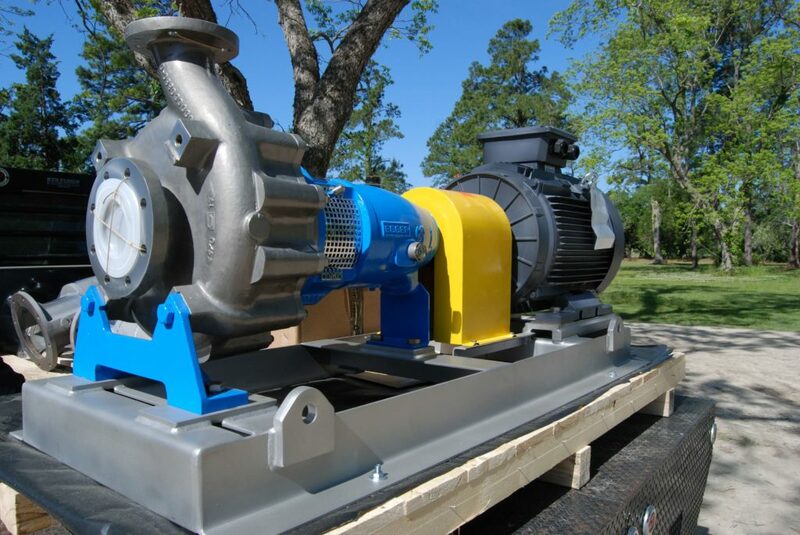 From new system design, existing system analysis, or service & repair, Palmetto Pump Systems stands ready to assist and adapt to our customers individual needs. 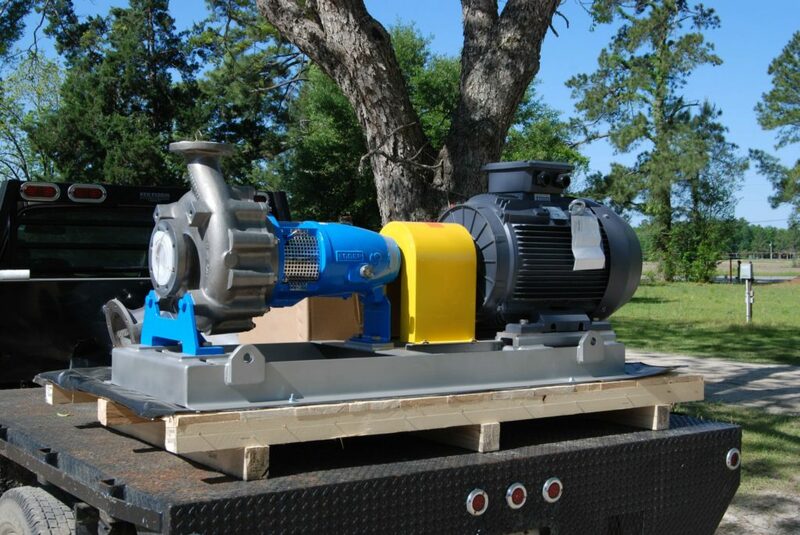 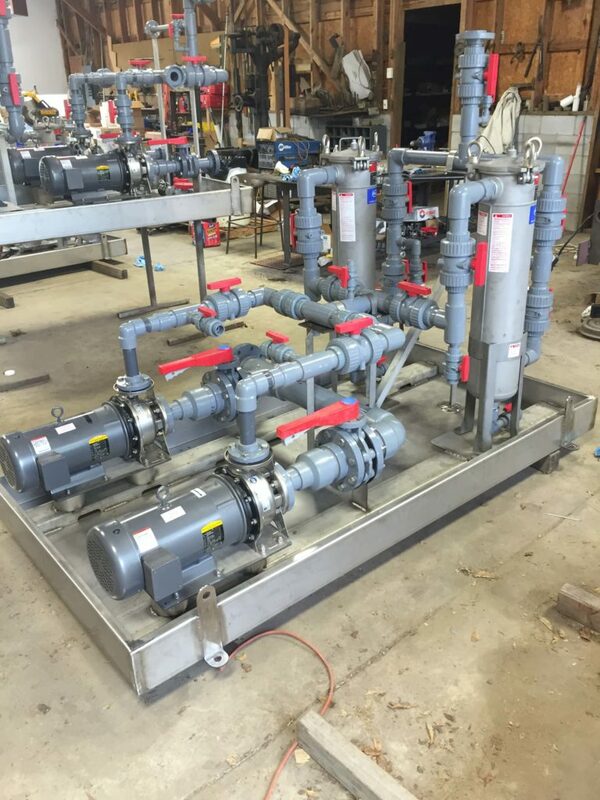 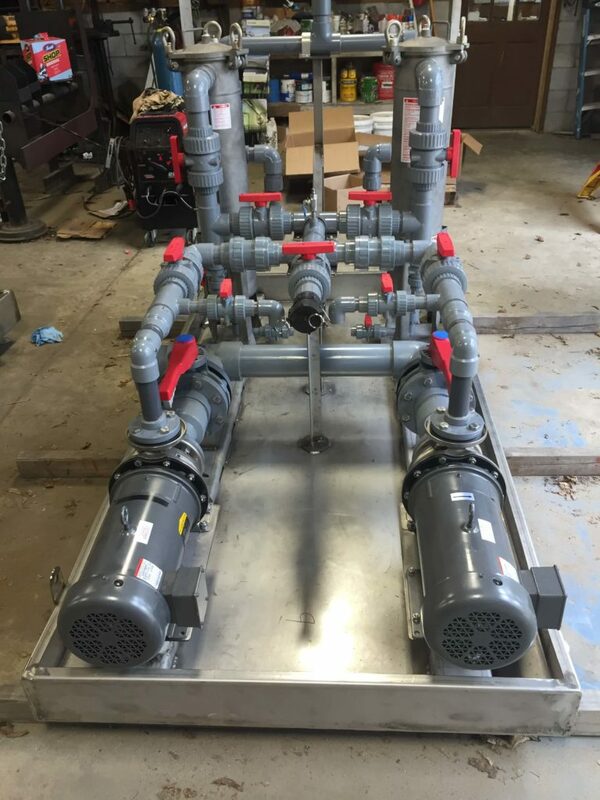 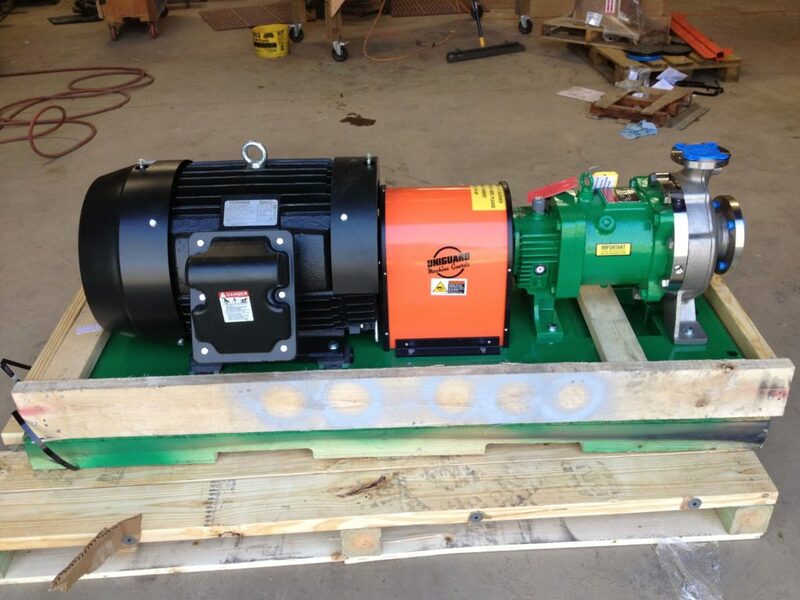 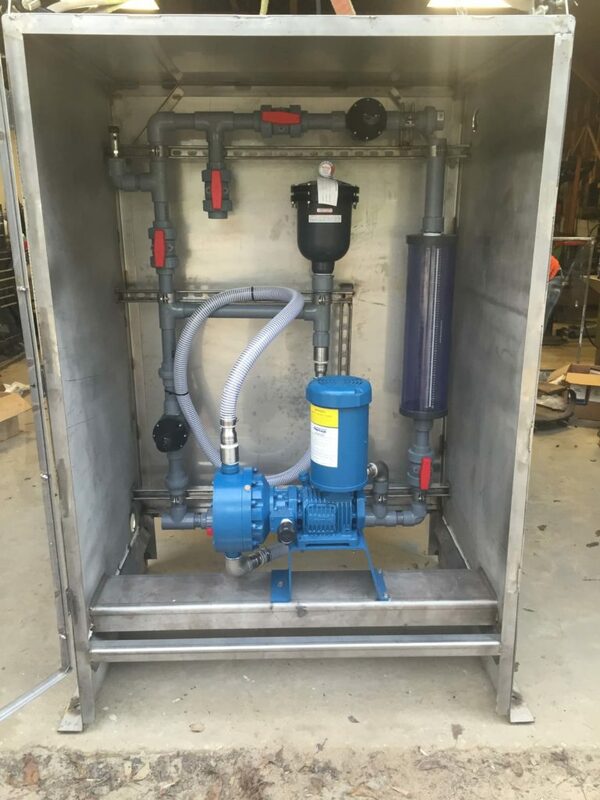 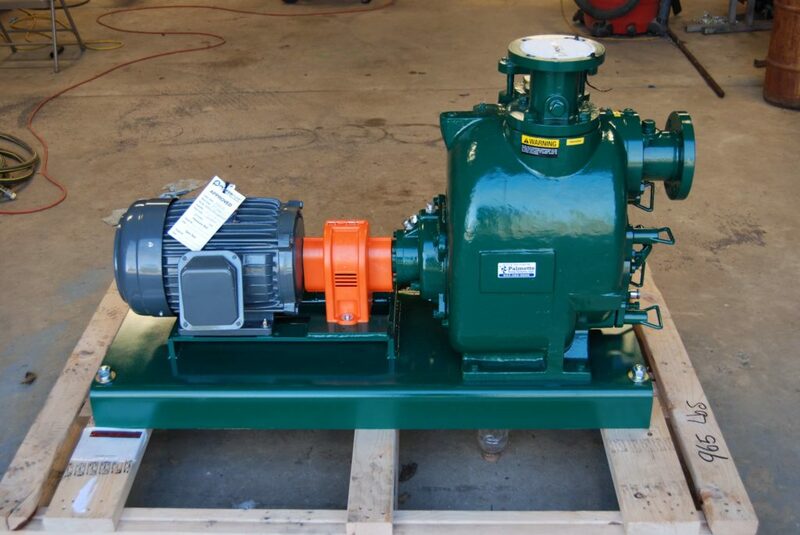 Palmetto Pump Systems specializes in custom designed skid packages. 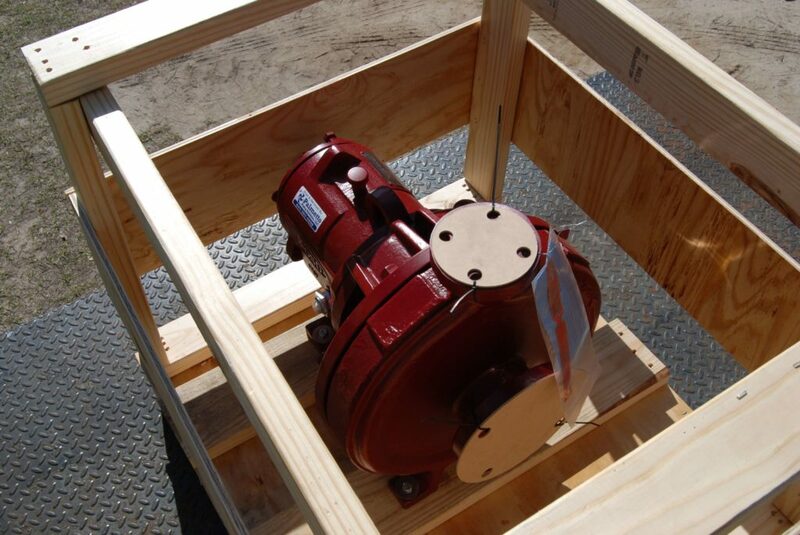 Contact us for design services and detailed drawings to ensure your industrial projects move as smoothly through construction as they should during operation!